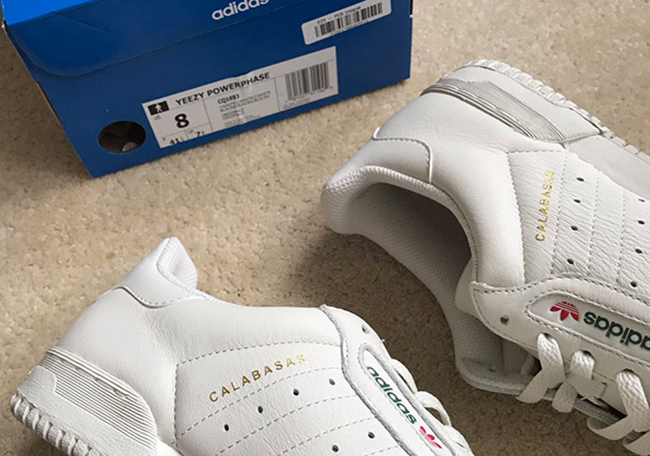 The adidas Yeezy Calabasas Powerphase is the next collaborative release between Kanye West and adidas. The model is set to debut Spring 2017. 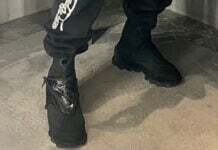 Although months back we previewed the shoes, it was unknown if they would release until today. 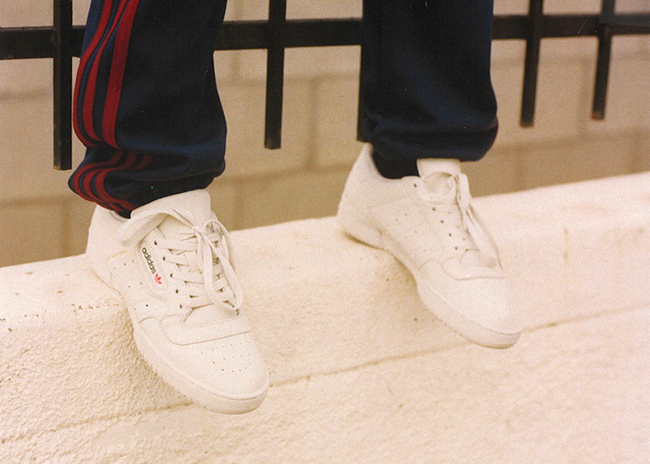 Retail price will be $120, however the Powerphase, the non-Calabasas retails for $55. 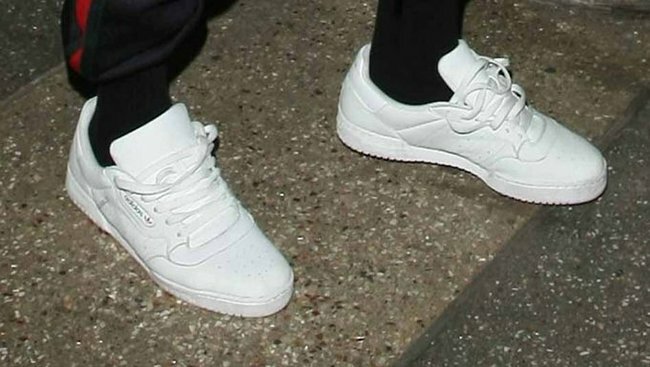 The adidas Yeezy Calabasas Powerphase will release on March 28th, 2017. 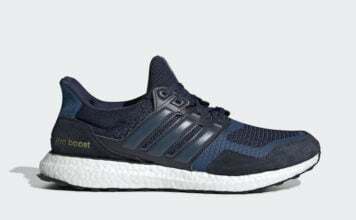 The good part of the release is the retail price which will be $120, the cheapest Yeezy to release. Below you can check out another image and make sure to visit us for updates. 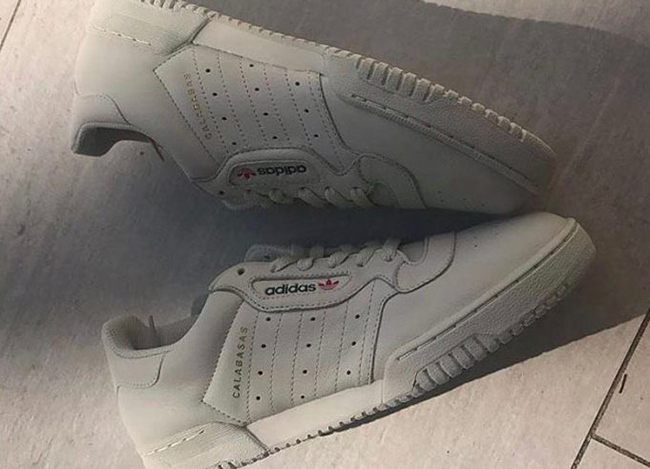 As well, hit the comments section and let us know your thoughts on this adidas x Yeezy collaboration. 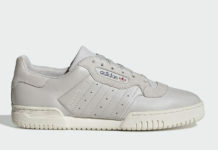 Update: Kanye West’s adidas Calabasas PowerPhase and an entire collection released yesterday on YeezySupply.com without any notice. As you probably already know, it has sold-out. 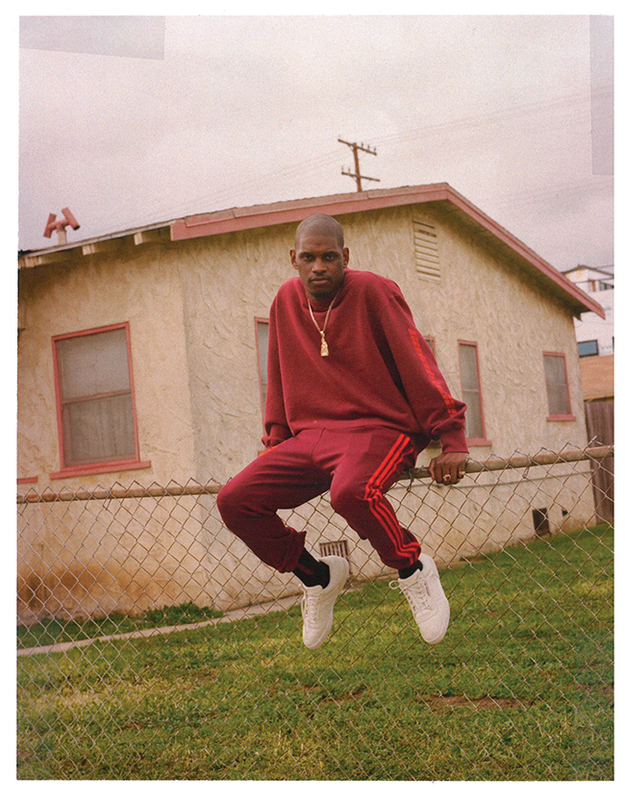 New images via Surfacemag. 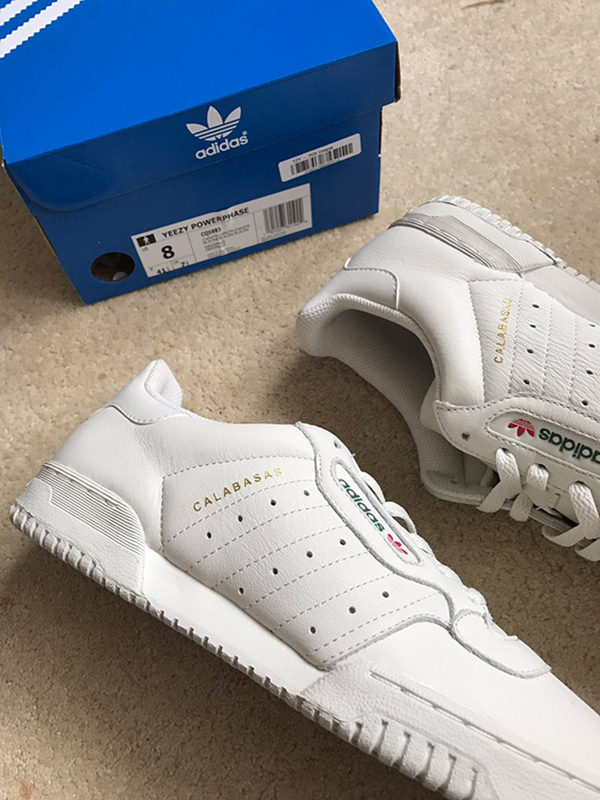 Update: Although release information for the adidas Yeezy Calabasas PowerPhase has yet to be announced, select individuals are getting their hands on pairs early. This gives us a preview of the box as well as another look. 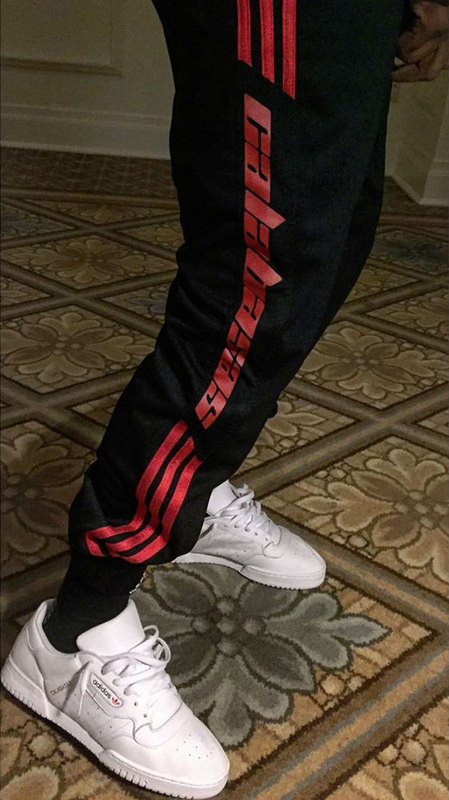 Via gullyguyleo. 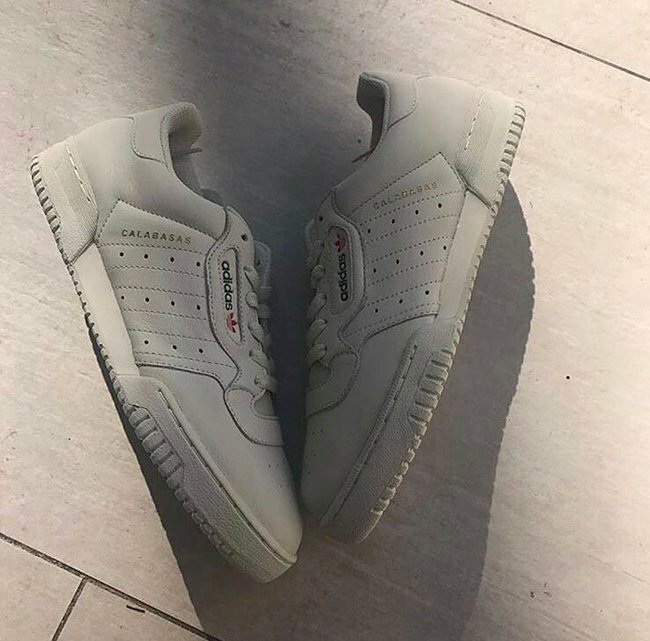 Update: According to Yeezy Mafia, the adidas Yeezy Calabasas Powerphase will be releasing soon. 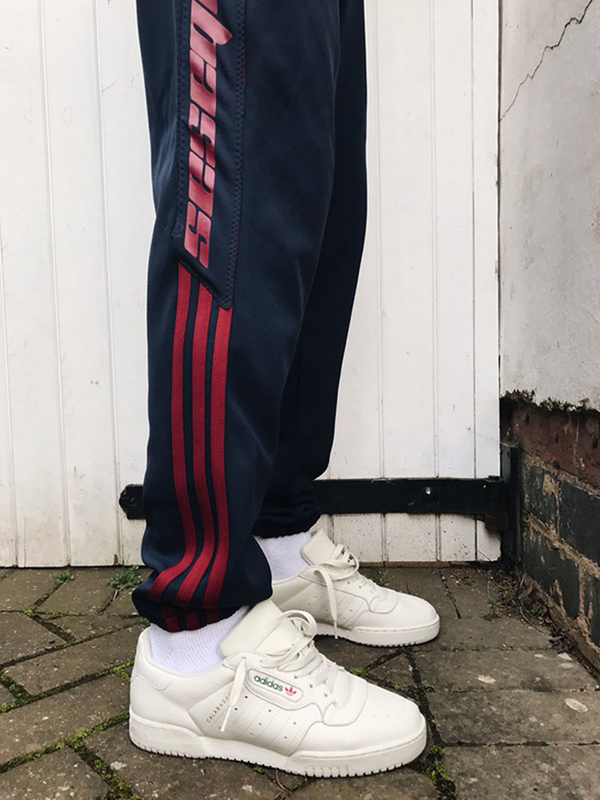 More images can be seen below.